No matter how high-brow you try to be, no-one can deny the appeal of a feel-good trashy movie! Sometimes you need to just switch off your focus and watch something that is enjoyable just the way it is (as long as you don’t start criticising it for being too unrealistic or pulling holes in the plot). In writing this post I by no means intend to be exhaustive of all good trashy movies of all time. I have confined myself to the past couple of decades and picked out some stand alone movies that I can watch over and over and just make me happy!! In an attempt to limit this list, I am not including and longer “epic” blockbusters that might fall under the trashy tagline, I’m thinking Lord of the Rings, the Daniel Craig James Bond movies, Marvel movies like Captain America etc etc. though there’s no denying I love them too!! So trashy but so beautiful, the costumes, the people, it’s just all so pretty. 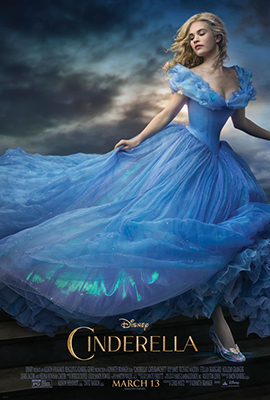 There is absolutely nothing deep about this version of Cinderella but Lily James is a perfect Cinderella, singing voice included (she might not be a real person…). 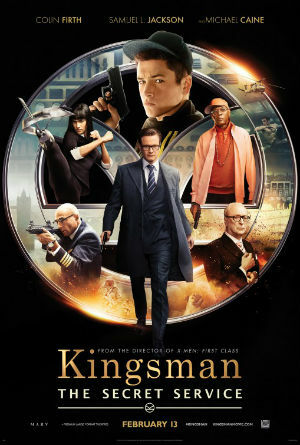 Great trashy action movie with a full dosage of British charm! Don’t go into this one expecting anything serious because “it’s not that kind of movie”. Some epic parkour and car racing with an end full of pyrotechnics…and you just wait for Taron Egerton to suit up. 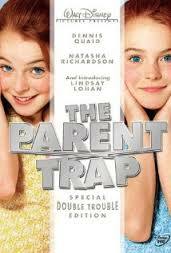 This one surprised me, it such a great comedy movie! I’m a bit black and white with Reese Witherspoon movies, I either love them or I hate them. This one I love! The comedic chemistry (if that’s a thing) between Tom Hardy and Chris Pine is epic… just watch it! Just brilliant! Probably a slightly older target audience than most of the movies on this list but one of the best. A perfect comedy of family drama with some quality Ryan Gosling moments…it’s like he’s photoshopped or something! This movie came out the same year as No Strings Attached and has basically the same storyline. However, this movie by far takes the cake! Who knew Justin Timberlake would play such a good love interest? Predictable in every aspect of this plot but thoroughly enjoyable nonetheless! Okay, maybe this one counts as more than one but they’re all so enjoyable! Maybe that’s just a result of being in the same school year as the lead actors of the series but still…who doesn’t love a good bit of Hogwarts sitting on a sofa with a cup of tea? A bit of quidditch and some house elves is always a good time! Utter trash and utterly fabulous! Another silly one so don’t expect anything serious. It’s all precocious British private school girls with an even more precocious Californian counterpart. This one’s not for everyone but good mindless fun! I watched this movie again recently and forgot how great it is! I planned on watching 20 mins before bed and watched the whole thing! So addictive! This role is just the perfect role for Channing Tatum and he plays it to perfection but then teen jock love interest has always been his forte! This is just the epitome of silly high school movies with actors who are clearly well into their 20s. This one is probably a bit more subjective and I suspect purely of interest to females. It caricatures every American high school cliche (more that the other movies on this list…if that’s possible) but it’s so enjoyable! An excellent example of a movie that excels in both the action and the comedy genres. It just ticks all the boxes it tries to tick (a rare feat with these kinds of movies I think). 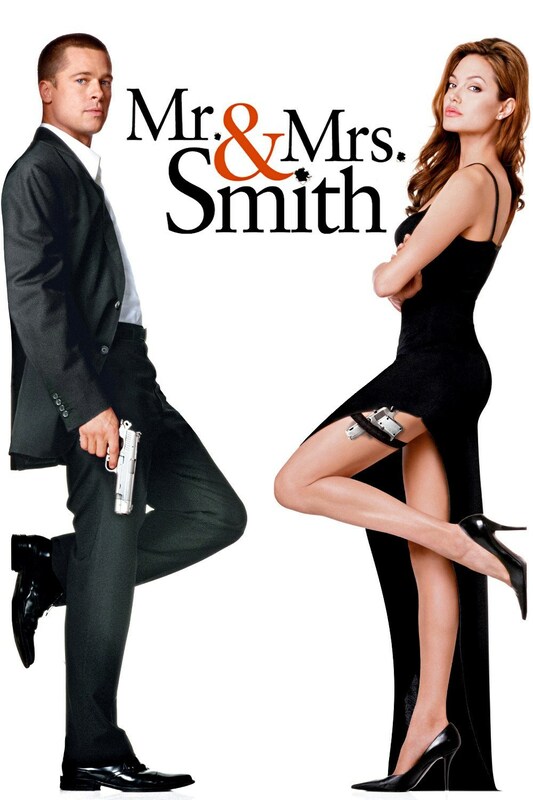 The is so much on screen chemistry, it’s no wonder that Brangelina began with this film! Don’t watch this one if you’re touchy about historical accuracy in movies. However, do watch it if you love a feel-good love story with amazing costumes and a good bit of fencing and glove throwing! I don’t think this one really needs explaining, if you haven’t watched it you are missing a whole world of pop culture references! On Wednesdays we wear pink. I never think I’m that much of a Reese Witherspoon fan but she features on this list 3 times so I guess I like her more than I thought! This movie is interesting because it has a relatively original plot line. It is one of a small number of movies on this list that could be said to be outwardly supportive of feminism with the lead rejecting her initial superficial male love interest for intelligence and a career. Now let’s not read too deeply into it because I’m sure you can pick holes all over the place, but lets appreciate a deeply trashy movie where the love story isn’t the entire central plot. Again, not one to watch if you’re a stickler for historical accuracy. There is very little in this film than conforms to any specific point in time accurately. 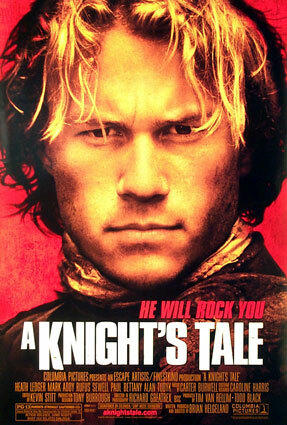 Nevertheless, the contrasting soundtrack is great, Paul Bettany is hilarious and Heath Ledger is Heath Ledger! (No I have not spelled “center” wrong, I double checked!) 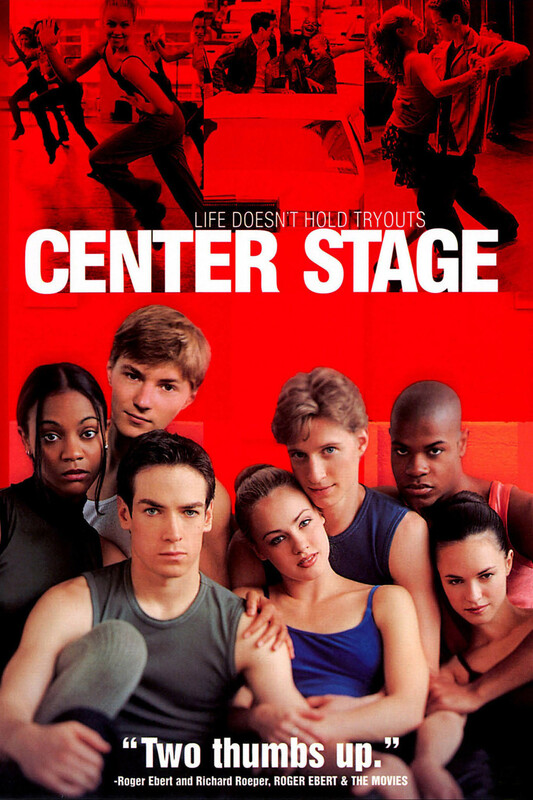 This is the only dance movie that made my list, not because I don’t like them, I do, it’s more that I usually find that I only want to watch them once (which does not fit with this list)! This one, on the other hand, is so addictive and it’s such a great idea putting the most serious of dance forms, ballet, into a contemporary and fun movie (rather than the usual hip-hop etc genres). The original and best cheerleader movie. I’m pretty sure they made about 4 or 5 sequels to this movie with essentially the same plot-line, that’s how well this first movie did! It’s just a bit of harmless fun. I also quite enjoyed Fired Up which has a similar plot-line (almost a decade later) but from the point of view of two guys who join a cheerleading team. You should watch both! 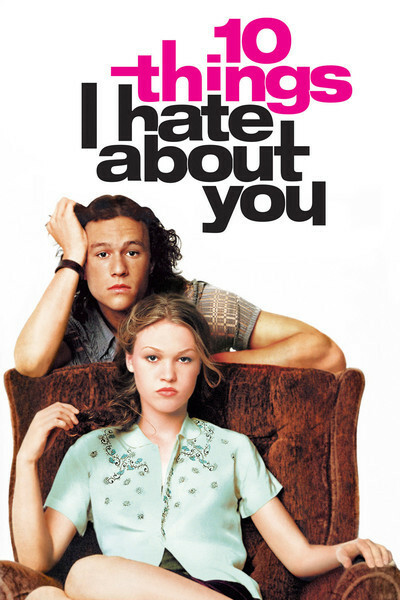 A great result of the phase that happened in the 90s and 00s of loose adaptations of Shakespeare and other classic novels and tales into teen movies (think Clueless, She’s the Man, Shakespeare in Love & Romeo + Juliet (all also very good trashy movies)). 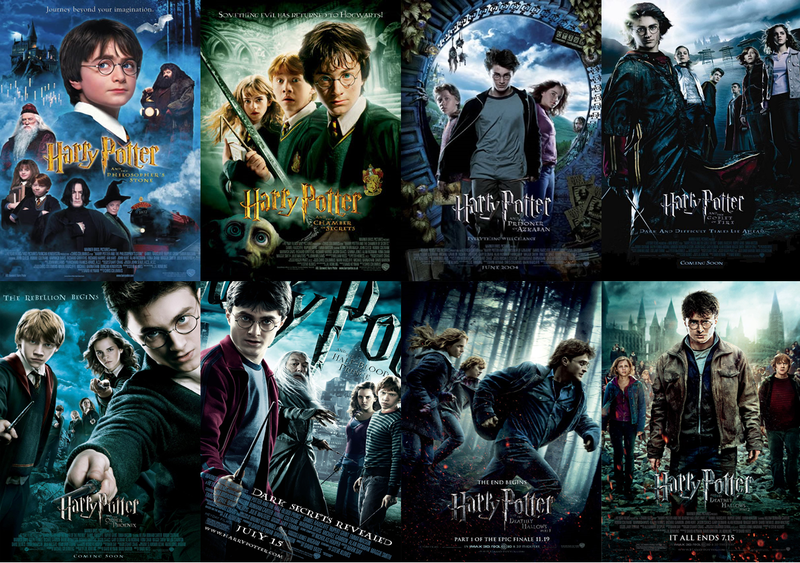 Maybe one of the widest audience ranges of all of these movies, when my youngest sister was about eight she once watched this movie 7 times back to back, on the old-school VHS, watching, rewinding etc etc. Although I think once at a time is sufficient, it’s certainly a great movie and enjoyable to any age, the camping scene is hilarious! Last but not least is one of my favourite movies of all time! 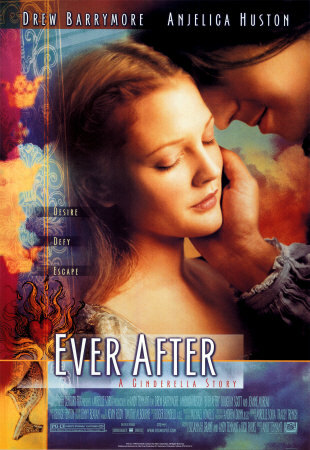 I don’t know if Ever After really qualifies as trashy (it’s probably one of the least trashy movies here), but it is a light-hearted feel-good Cinderella reincarnation. It’s just an excellent movie from beginning to end with beautiful costumes and scenery as well as fantastic performances from all of the actors! So there it is! My favourite trashy movies (though there are so many more – you would not believe how difficult it is to cull back to 18). To name a few that missed out (though maybe not really because I’m putting them here…) Love Actually, Easy A, Wedding Crashers, Cruel Intentions and the Pierce Brosnan of James Bond movies (which I feel are too trashy to be included in my mention of the Daniel Craig ones above).